Machine to manufacture woven conveyor belt. Our weaving machines can be used to manufacture woven conveyor belt. These conveyor belts are very strong but still flexible, mostly used to transport heavy objects. 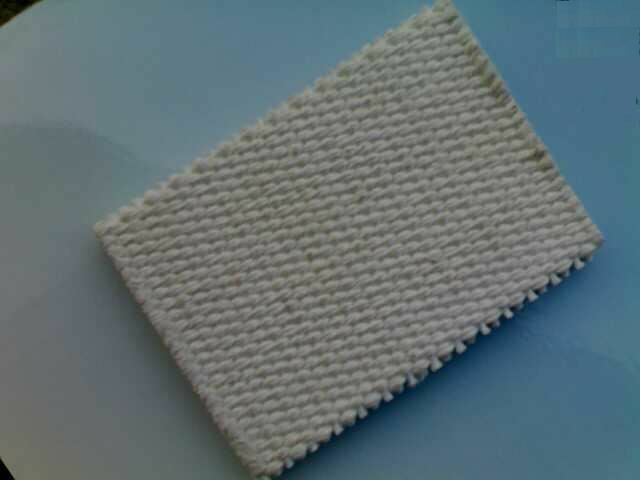 Can be woven in double or single layer. This entry was posted in Our machines, Technical textile and tagged our weaving machines, technical textile, what our machines can make. Bookmark the permalink.